To be concerned with having the real thing with no deception. 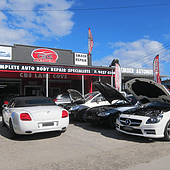 In operation since 1990, first class quality repairs and customer service. We take extra special care of all clients’ vehicles. 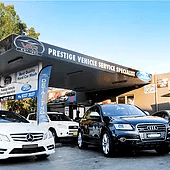 We have a wide variety of car wash options to suit every need. 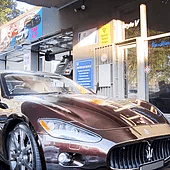 Every option has exceptional value, backed up by the use of high quality products, professional hand car wash and detailing.